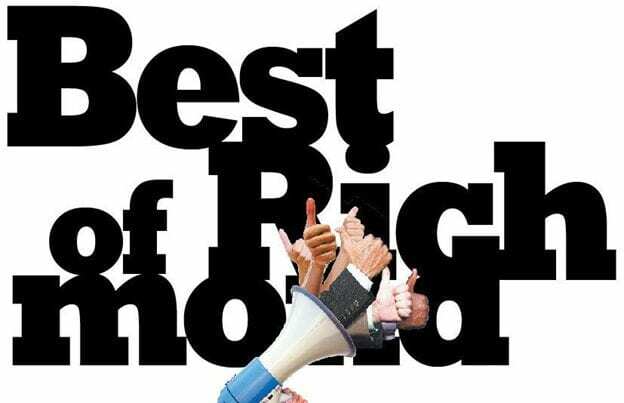 Thank you very much for your support last year where we were voted one of the “Best Lawyers” in Richmond. Here are this years rules and instructions. To Vote: The direct link is http://styleweekly.secondstreetapp.com/l/2016-Best-of-Richmond/Ballot/GoodsandServices . Write “Merna Law” in to vote for us under “Goods & Services – Best Lawyer” category.